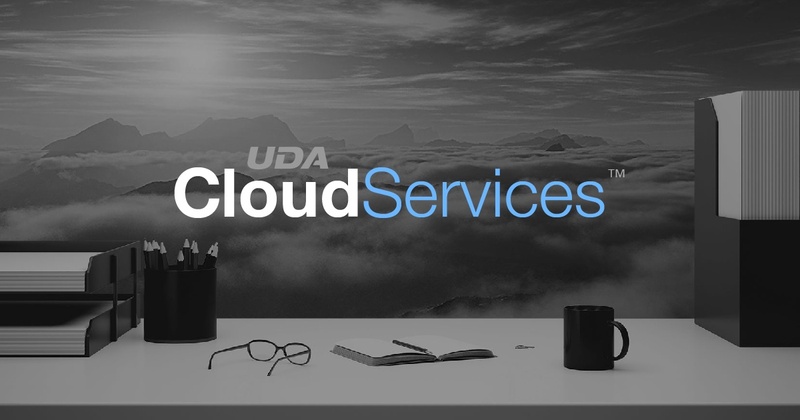 UDA Technologies’ newest division, UDA Cloud Services, provides managed cloud hosting solutions for companies the world over. 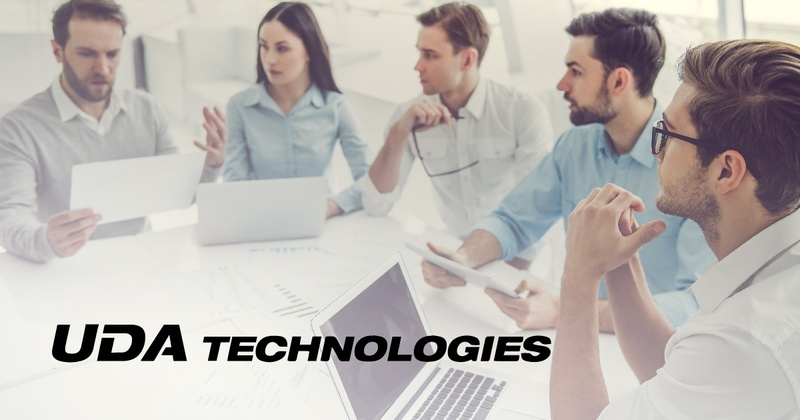 Initially, the endeavor began as strictly a way to provide ConstructionSuite, UDA’s flagship construction management software, in the cloud. 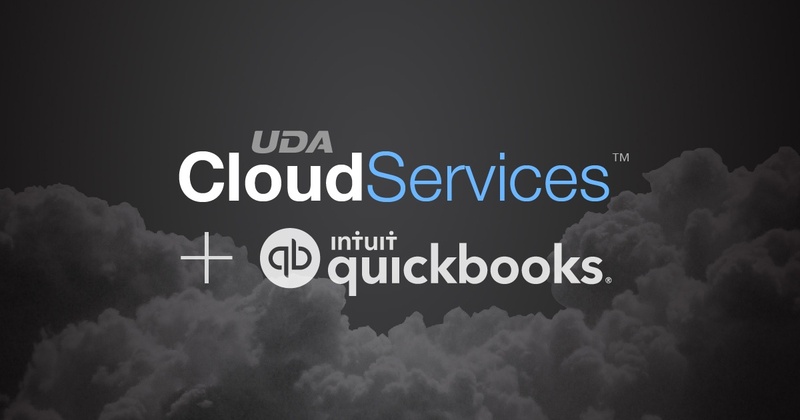 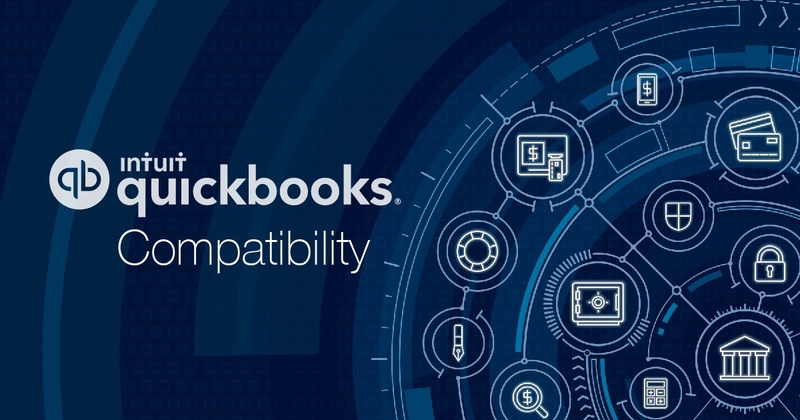 However, UDA Cloud Services has rapidly evolved into a free-standing provider for fast, easy cloud hosting solutions for any and all programs and business types, most notably QuickBooks hosting solutions for remote accounting access. 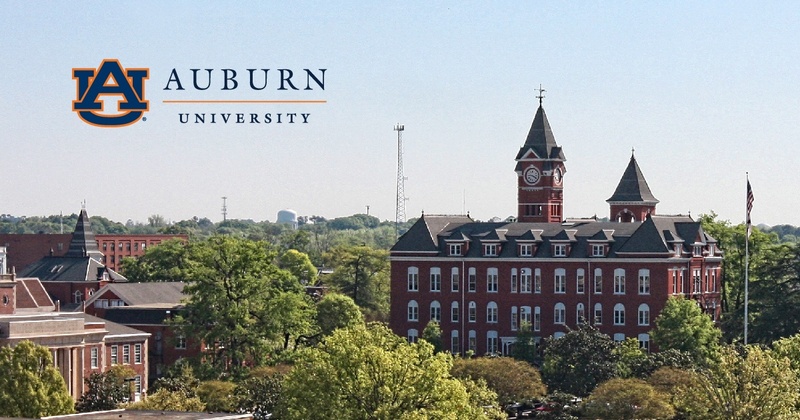 UDA Technologies recognizes the achievements of Auburn University’s College of Architecture, Design and Construction (CADC), whose architecture program was recently named as one of the leading in the nation by The Art Career Project.